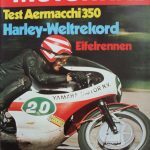 Hobby "Technik - Test - Freizeit" 03/57 1957 German Germany Aermacchi Chimera ? 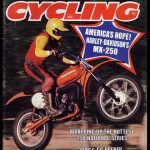 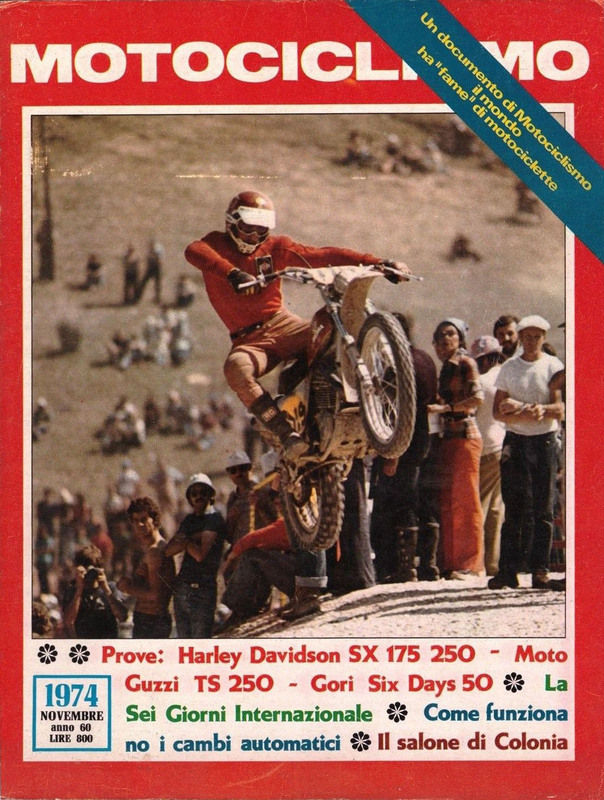 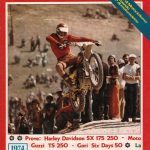 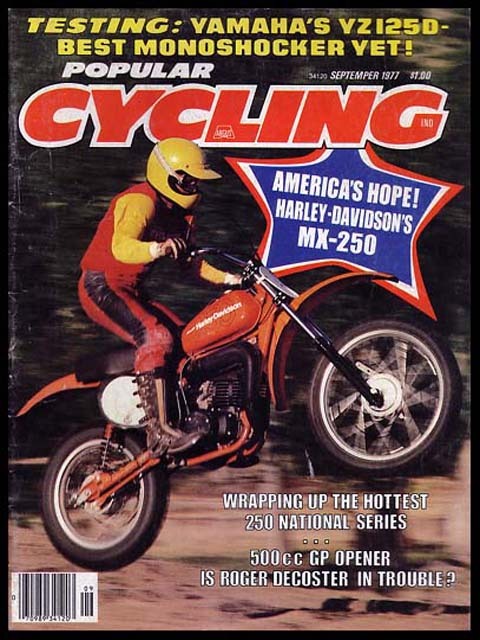 Popular Cycling 09/77 1977 English USA MX250 ? 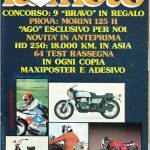 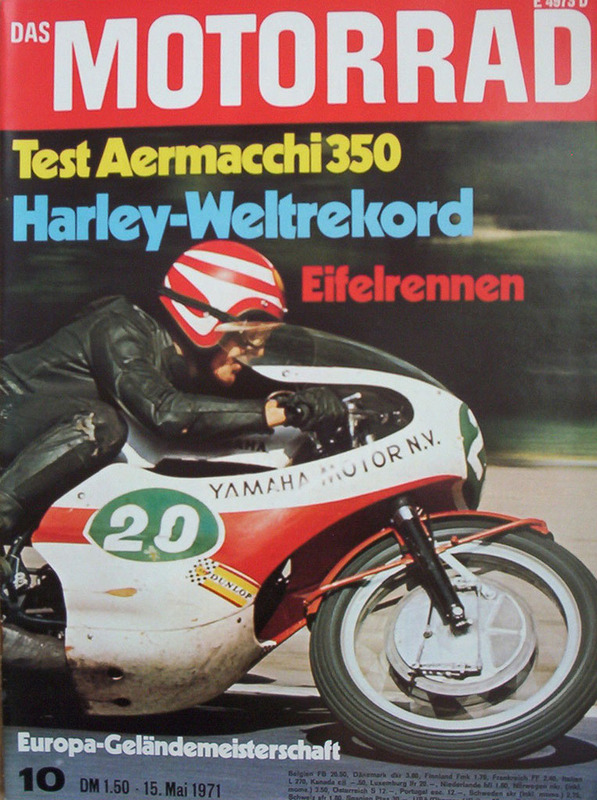 Motorrad 09/77 1977 German Germany SST-250 + SX-125 ? 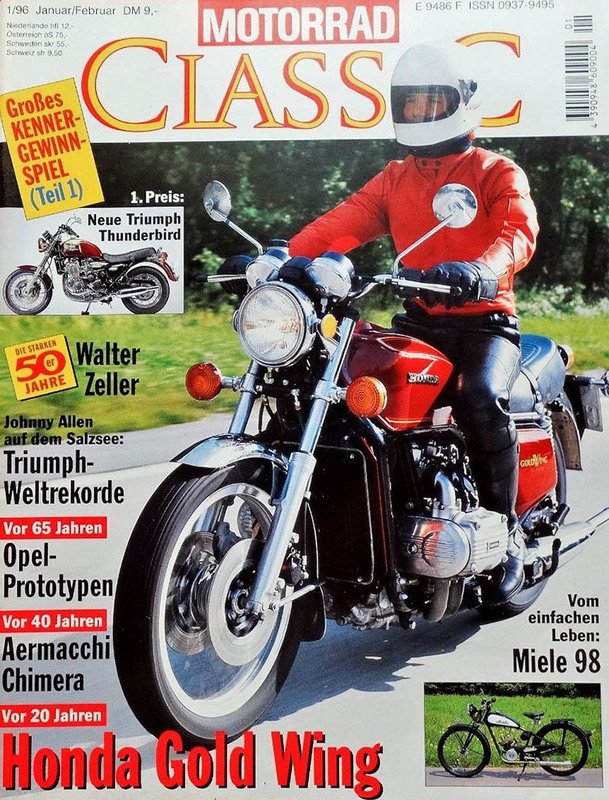 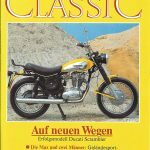 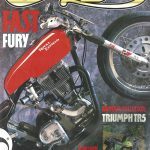 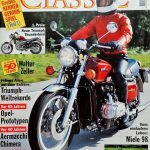 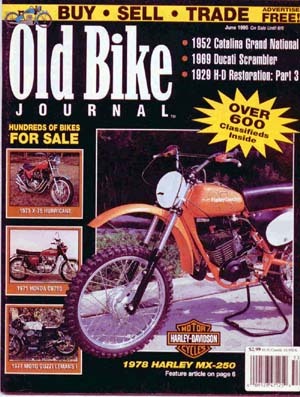 Motorrad Classic 05/94 1994 German Germany SS350 (1973) ? 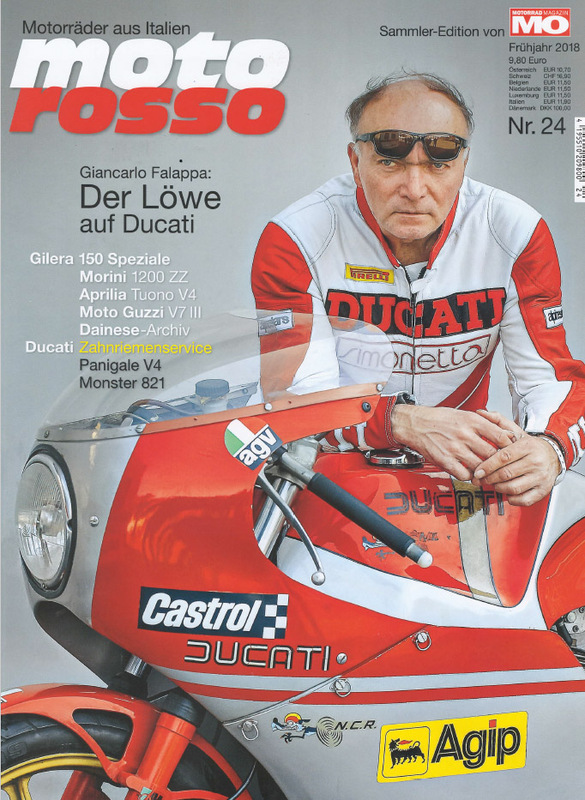 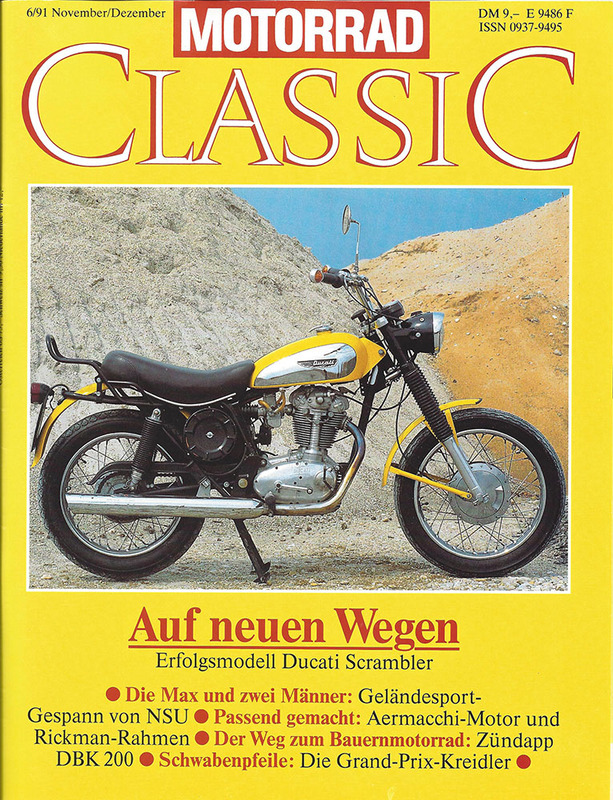 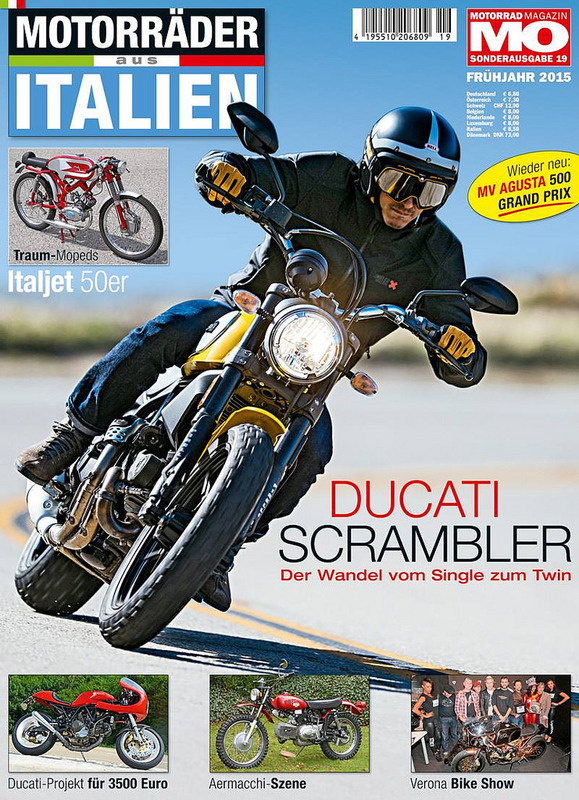 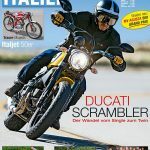 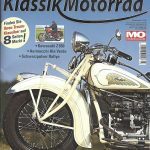 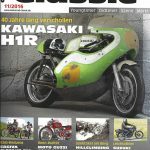 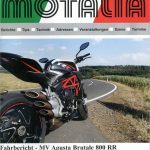 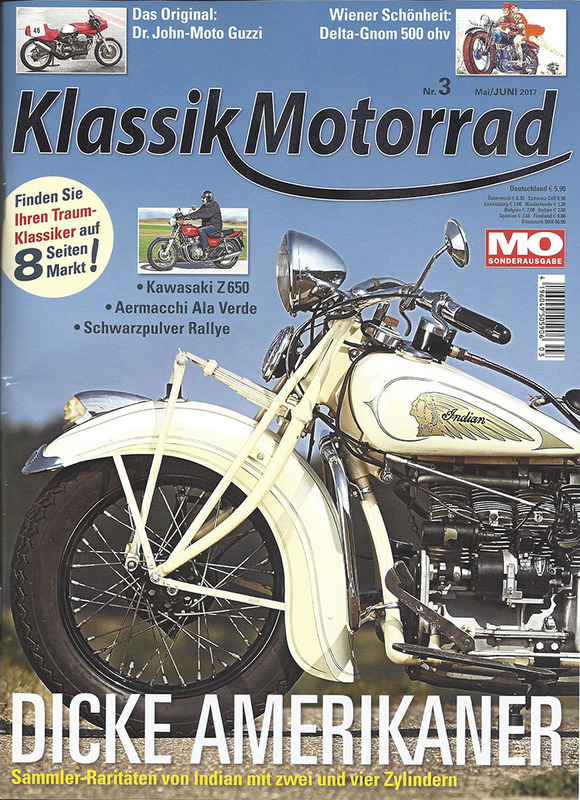 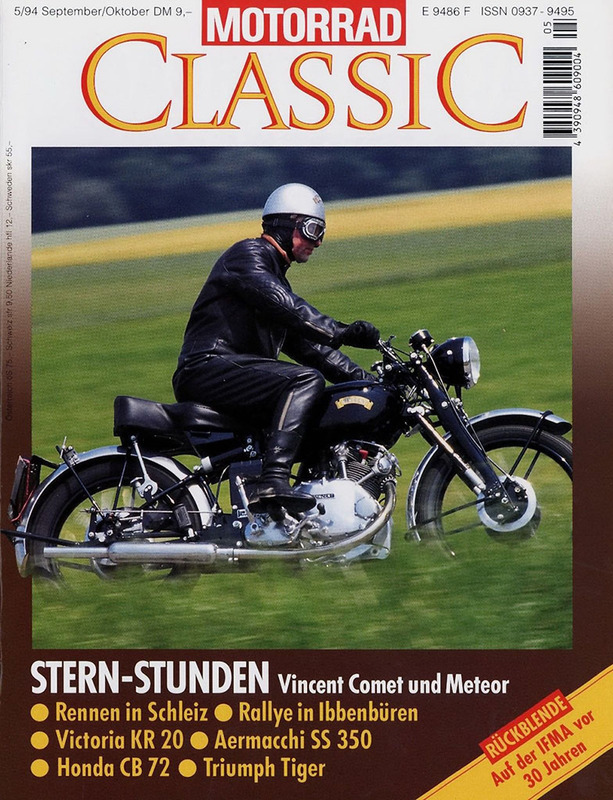 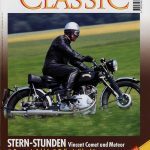 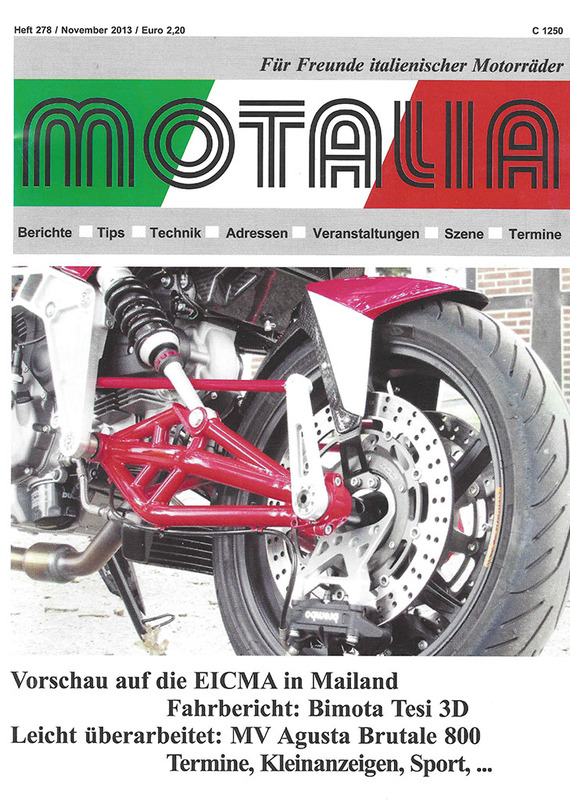 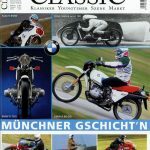 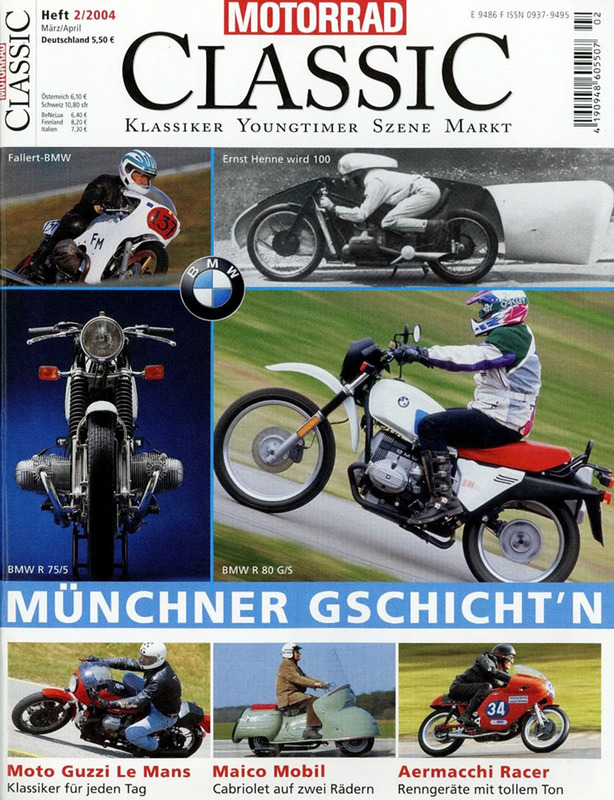 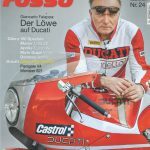 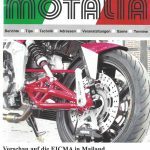 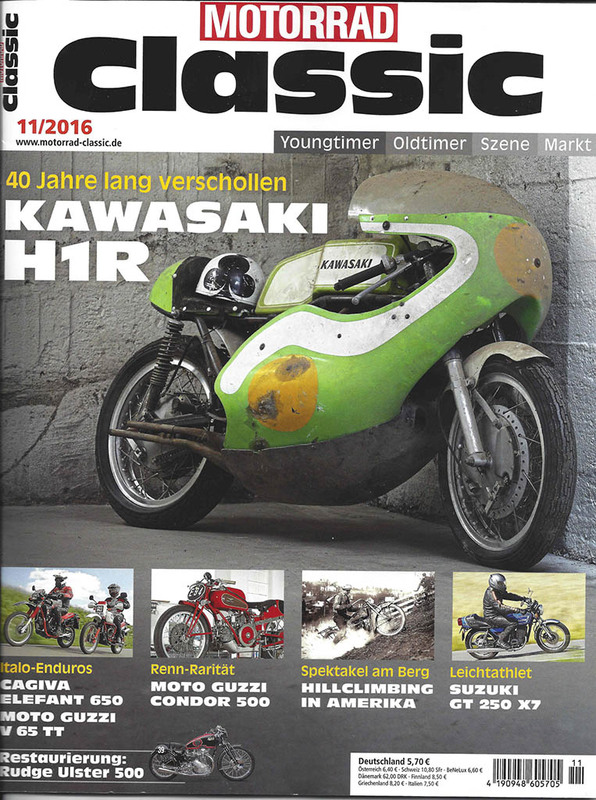 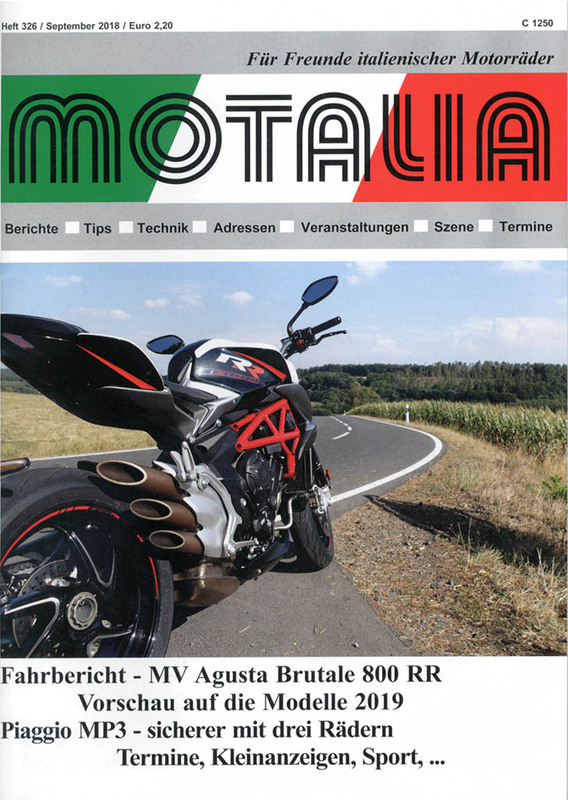 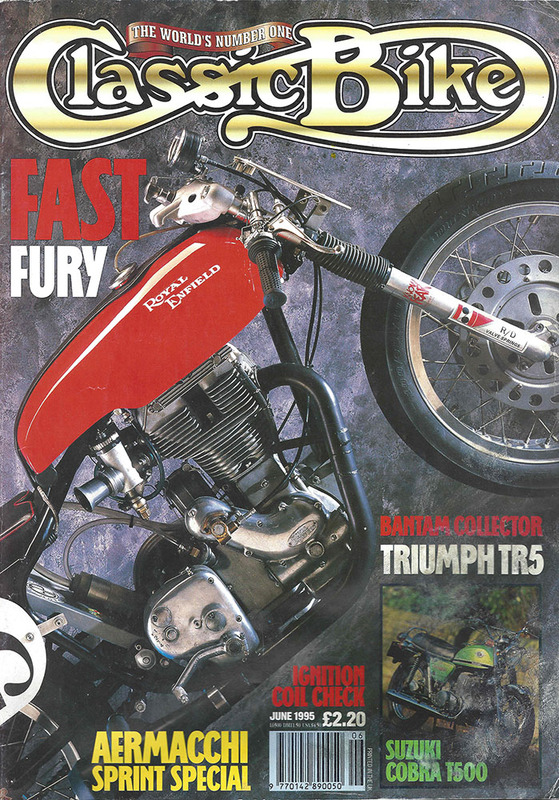 Klassik Motorrad Sonderausgabe 2/2012 2012 German Germany MX250 ? 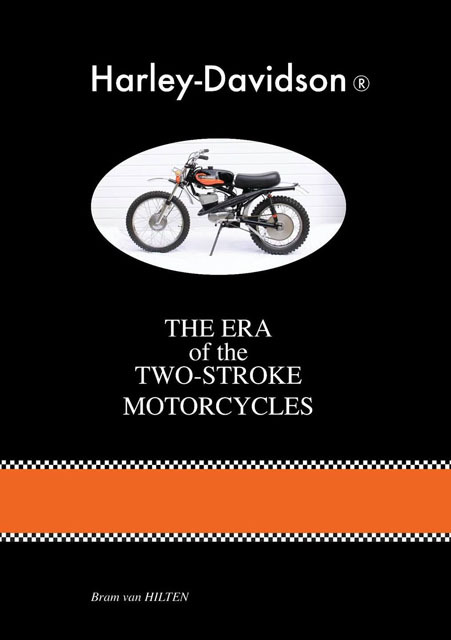 The era of the two-stroke motorcycles Bram Van Hilten Bram Van Hilten, 2013 English 145 pages. 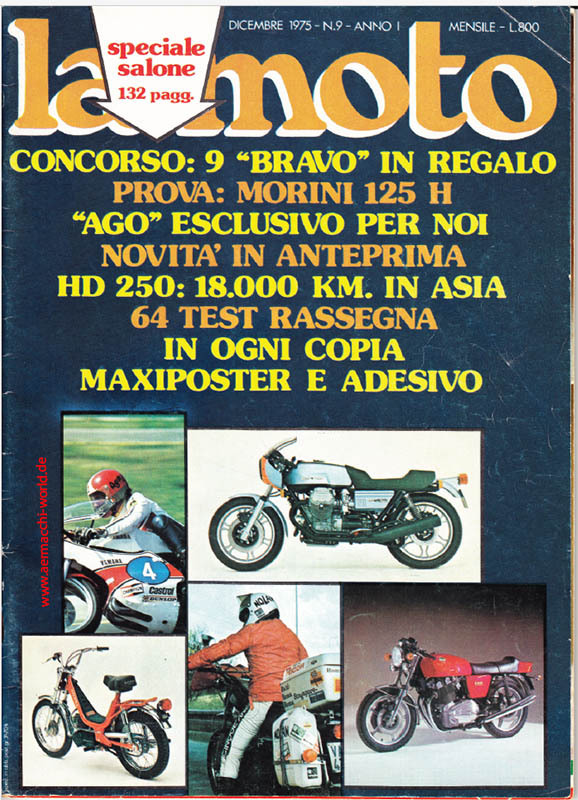 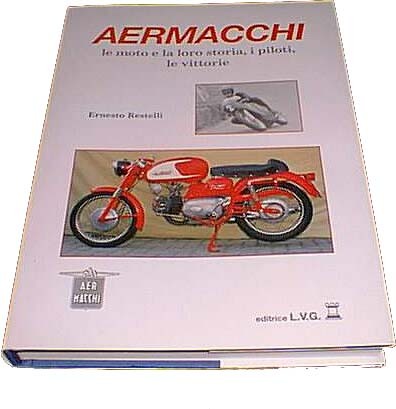 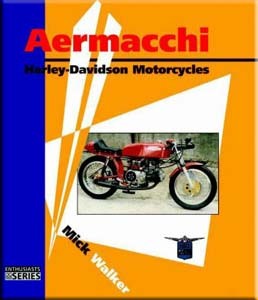 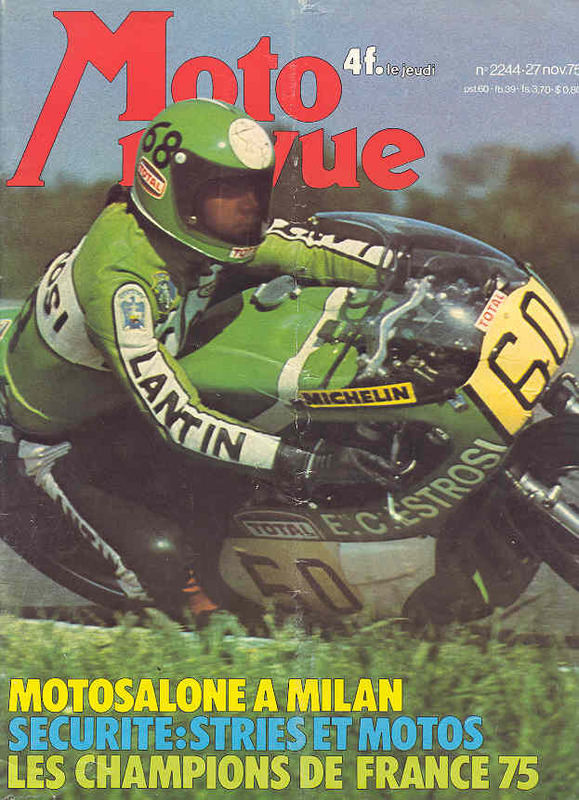 Most part of the book is about Aermacchi. 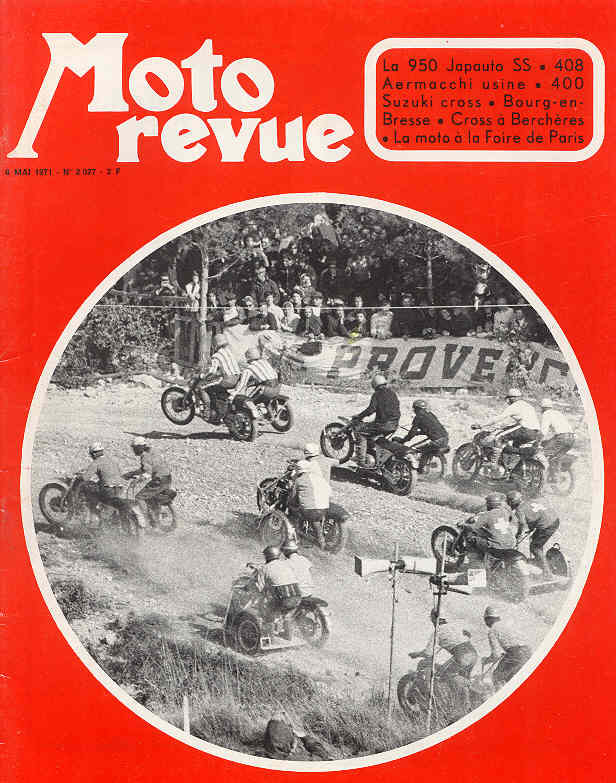 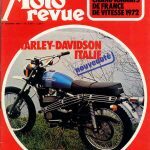 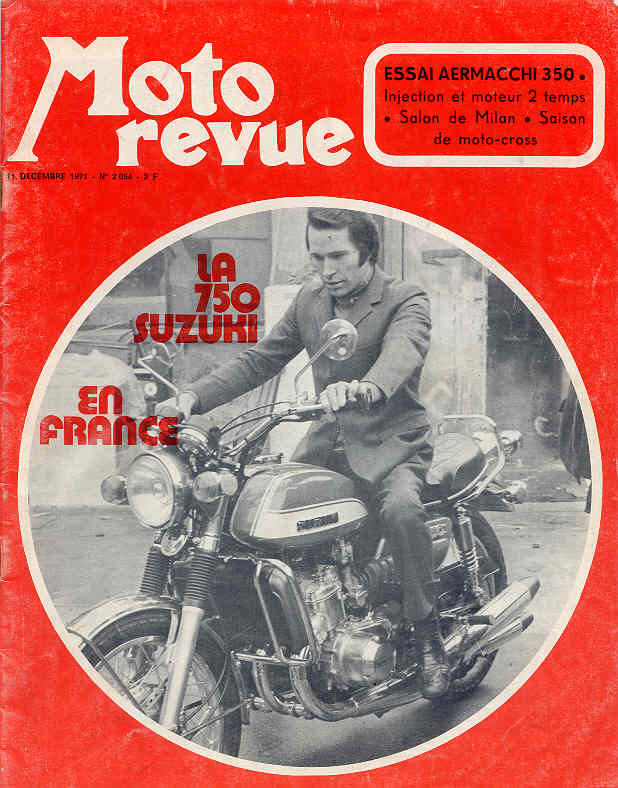 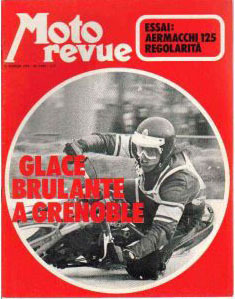 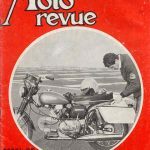 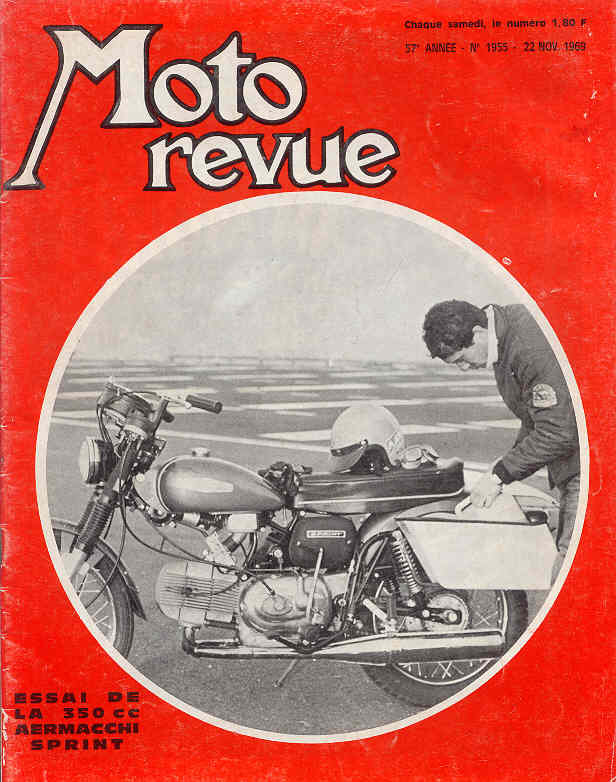 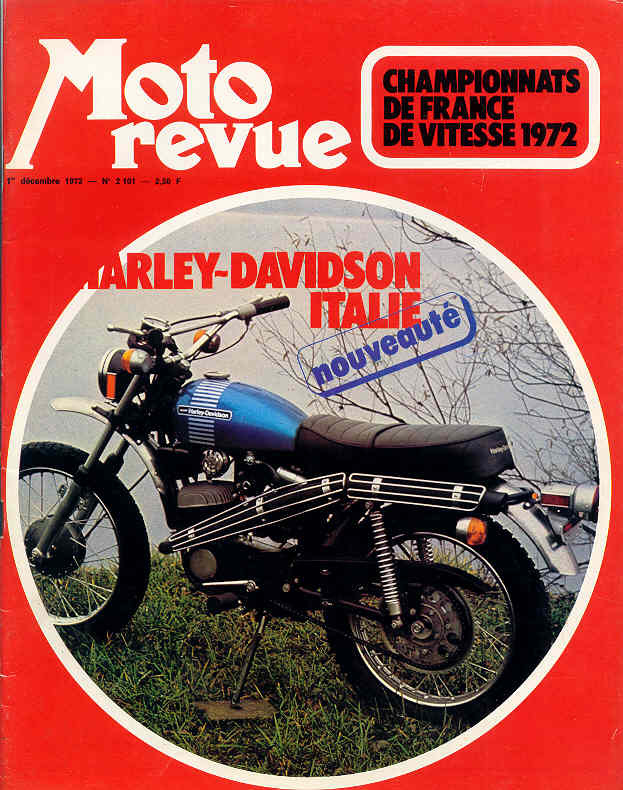 Moto Revue 06/08/60 (No. 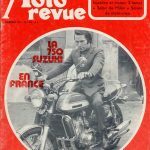 1502) Magazine Unknown French 1 Page – Premier model chez Borie Fr.